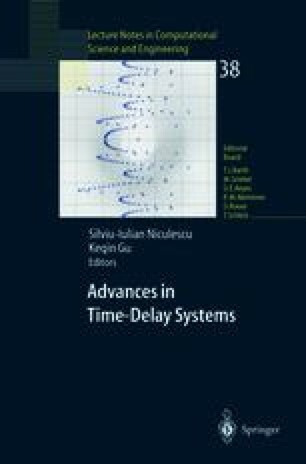 The problem of invariant factors assignment of input delay systems with classical finite spectrum assigment control laws wit h distributed delays is adressed. The multiplicities of the invanant factors are shown to be restricted by specified Rosenbrock type inequalities. The results are proved with the help of an equivalent linear assignment problem with no delay, and within the Bezout domain ξ. Two different algorithms are hence provided. A bidimensional illustrative example is given.